Students stand in a formation that reads 2016 ahead of New Year celebrations at a school in Agartala. 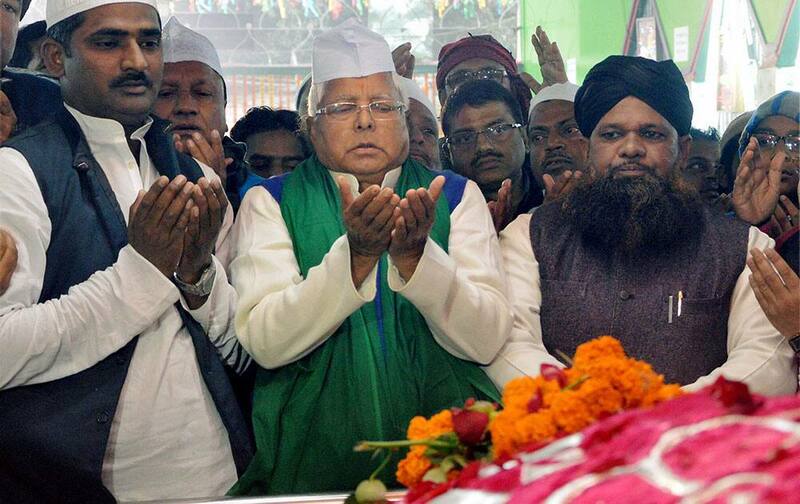 RJD chief Lalu Prasad prays at High Court Mazar during the Urs celebrations in Patna. 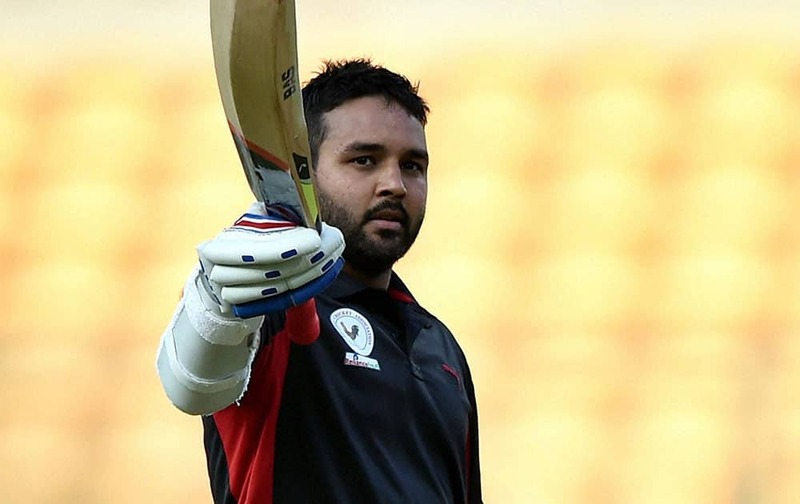 Gujarat Skipper Parthiv Patel celebrates his century against Delhi during the final match of the Vijay Hazare Trophy 2015 at Chinnaswamy Stadium in Bengaluru. 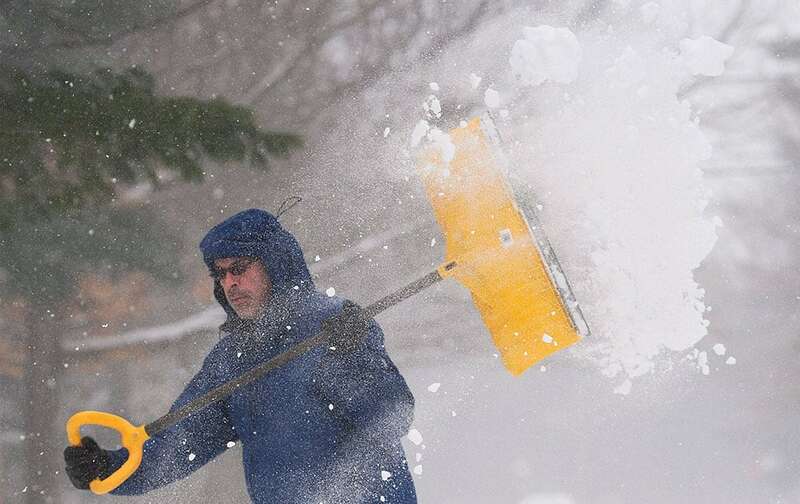 Mike Stefanakis shovels his driveway in Saint Lazare, west of Montreal. 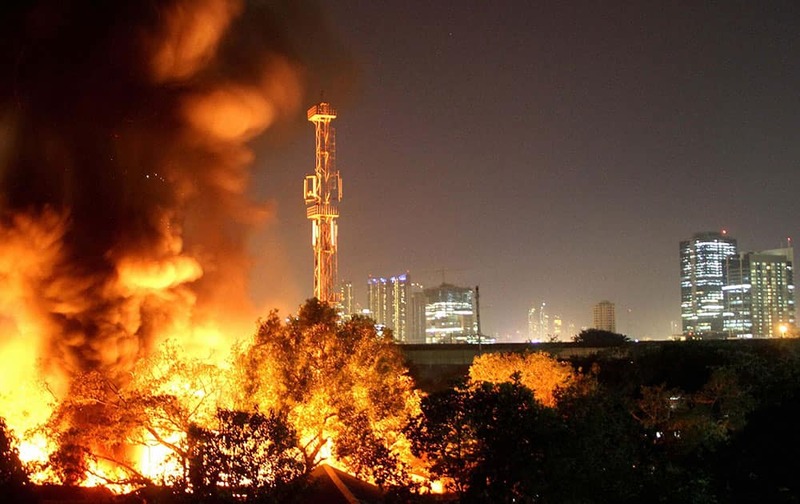 A major fire broke out at MTNL compound at Parel in Central Mumbai. 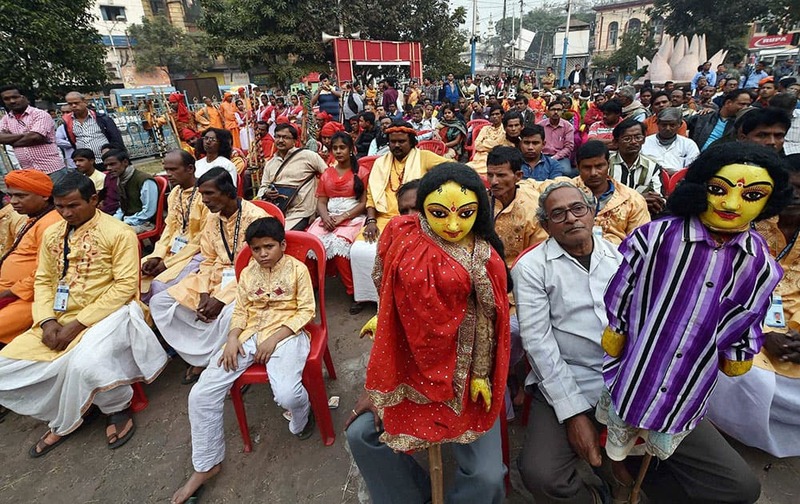 Artists from different districts attend a cultural programme during CPI(M)s ongoing Kolkata Plenum in Kolkata. 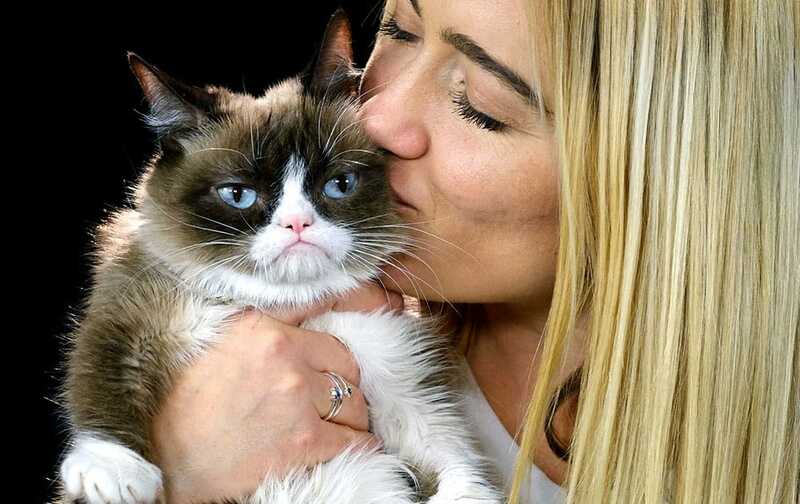 Grumpy Cat with her owner Tabitha Bundesen during an interview at the Associated Press in Los Angeles. Animals can melt the human heart, tickle the funny bone or bring us to tears. 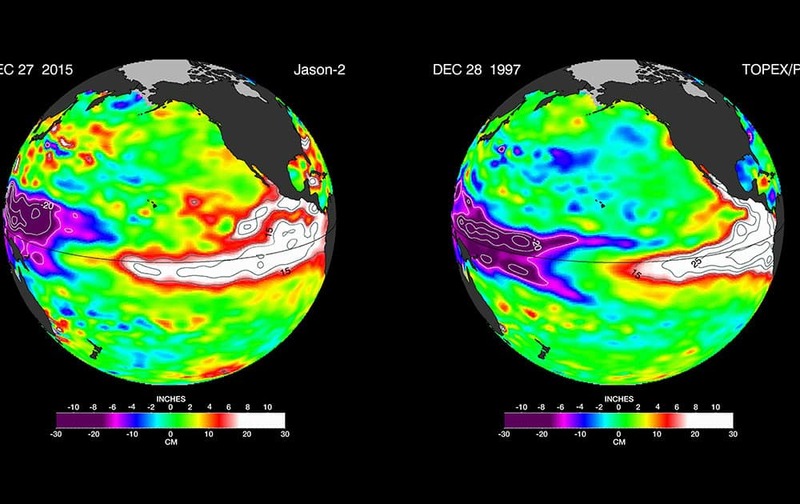 These false-color images provided by NASA satellites compare warm Pacific Ocean water temperatures from the strong El Nino that brought North America large amounts of rainfall in 1997, right, and the current El Nino as of Dec. 27, 2015, left.